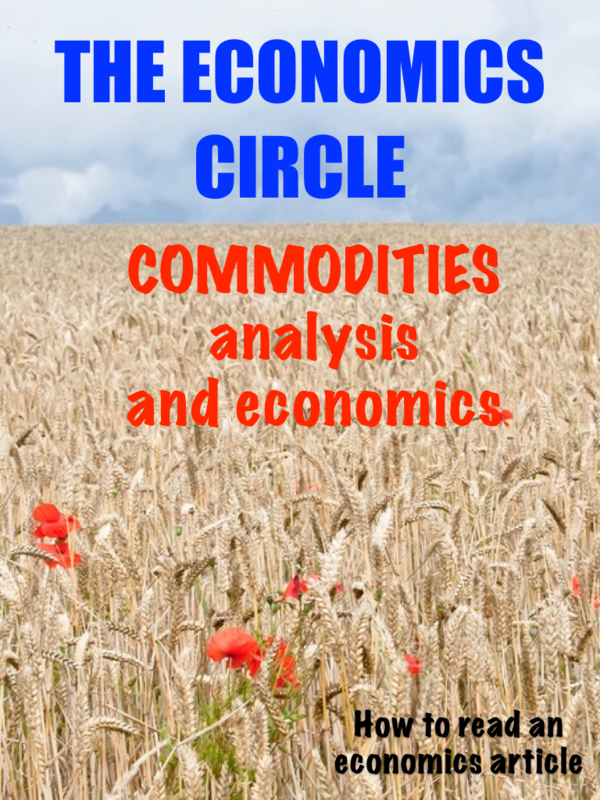 The Economics Circle magazine is available via Apple apps or Google play. 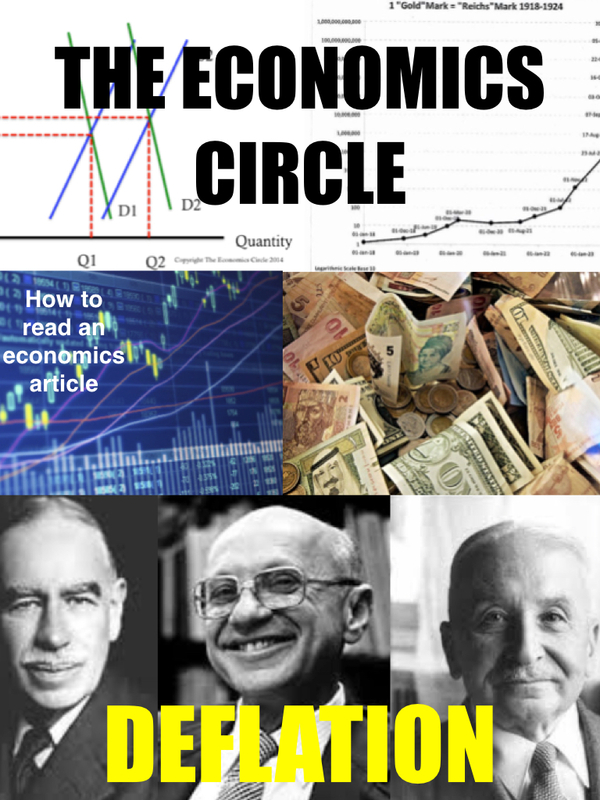 It is a monthly publication and each issue covers a key topic in economics to help you understand economic theory and application better. 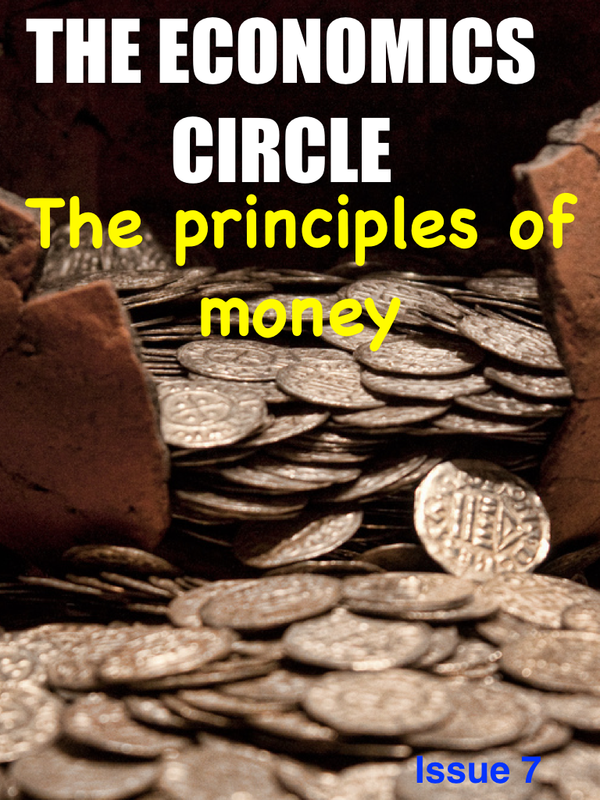 See the images for examples! 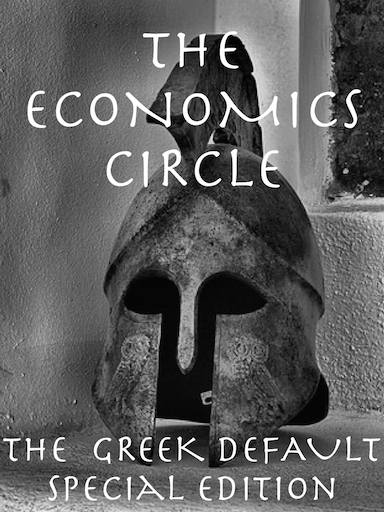 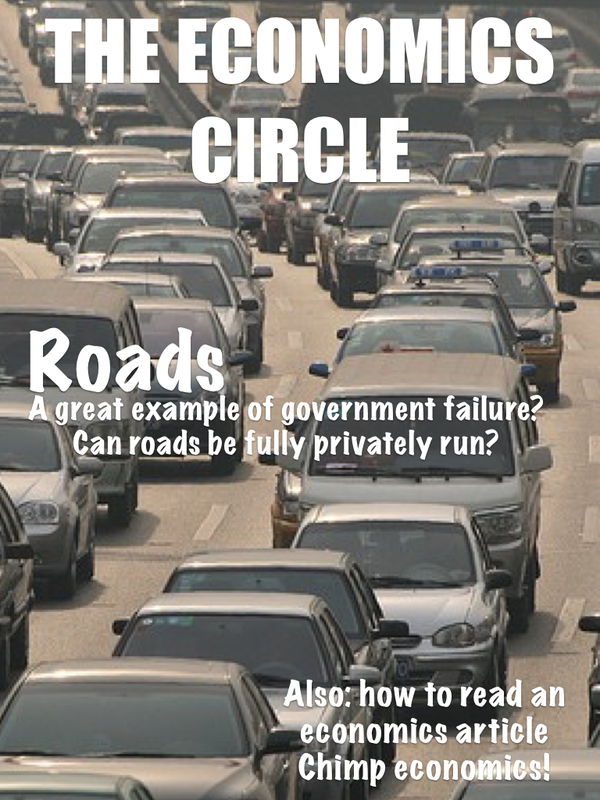 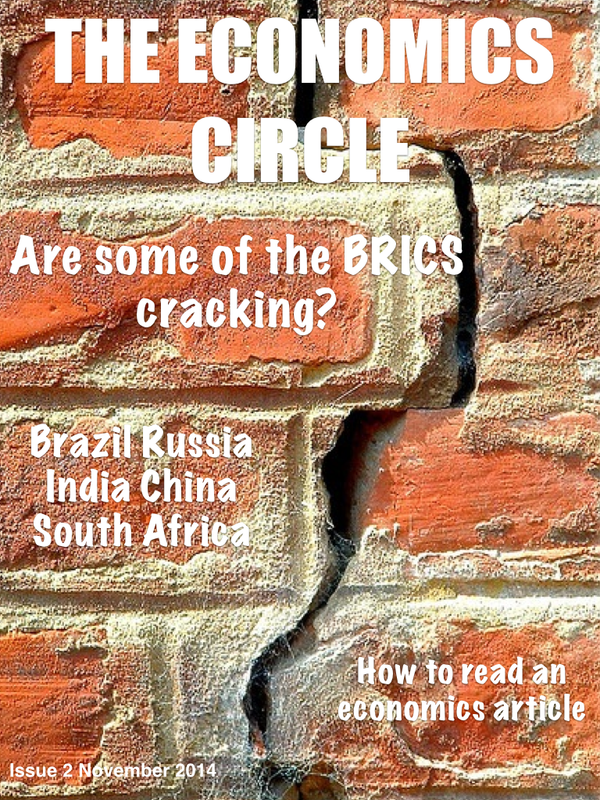 **** Latest issue of The Economics Circle magazine now out! 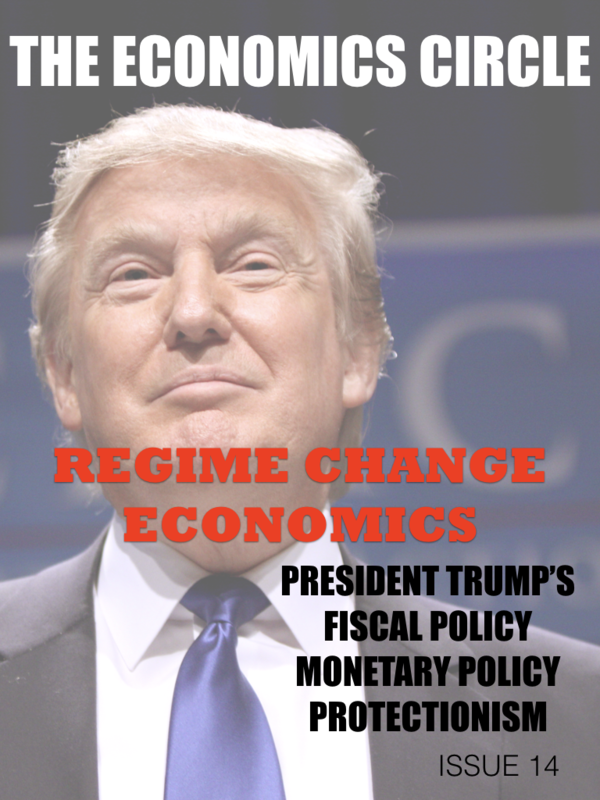 Trump's economics - what can we economists learn from the man himself and the team that his creating? 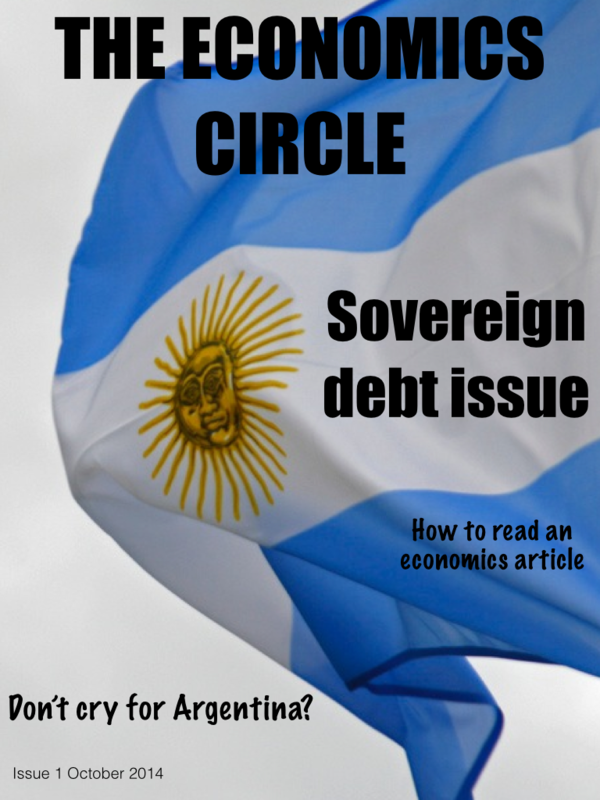 The issue reviews his fiscal policy plans and his strident protectionism: does protectionism have a role to play in a country's economic prosperity? 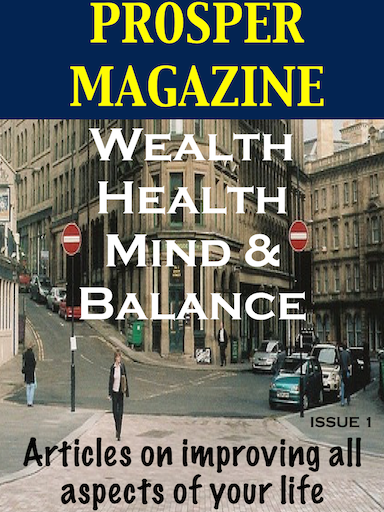 Subscribe now to the magazine - it's great, got a growing following and now subscribers also get access to the older editions.